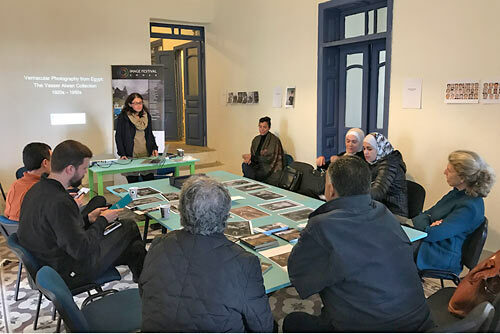 Organized by Darat Al Tasweer since 2011 in partnership with many local and international institutes, the Image Festival Amman brings together professional photographers from different countries, attracting and engaging a wide audience and creating opportunities for sustainable cultural exchanges. 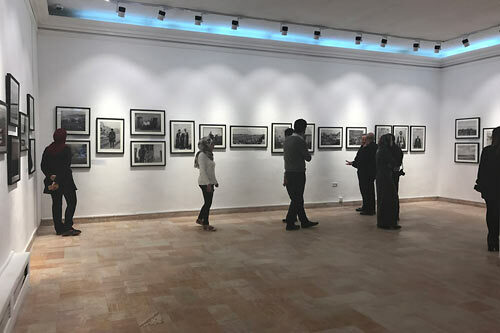 The Festival – a major event dedicated to photography in the region – has notably programmed internationally renowned photographers from world famous Magnum Photo Agency with French photographers such as Josef Koudelka and Jean Gaumy, Ed Kashi, Tomas Vanhoutryve from VII Photos, among many other talented photographers from all over the world. Altogether, more than 200 photographers from 25 countries presented their art works in the framework of the event. Since its inception, the Image Festival Amman attracts a wider audience every year, and involves both professional and amateur photographers. The event benefits from strong media coverage (TV, radio and press) and is now an expected cultural event in the Jordanian capital. It is as well the longest cultural event to happen in Amman and the region that associates a great number of partners and artists. After the first edition in 2011, every edition proposes a theme as guideline: [ Re ] evolution in 2012; Macro & Me in 2013; Together in 2014; Future in 2016; Identity in 2017; Home in 2018. Wandering will be the theme for the 8th edition of the Festival 2019. In addition to the many exhibitions related to the theme, the Festival offers workshops/meetings with invited photographers, portfolio reading by professionals, residencies for creation, publications as well the special photography competition "Jamal Nasrallah Photography Award" open in two categories for professionals Amateur. Darat Al Tasweer is a specialized center dedicated to photography, providing photography courses, workshops, hosting of exhibitions, organizing competitions and trips that engage all photography lovers. Darat Al Tasweer aims to inspire and introduce the art and craft of photography and its new technologies to both amateurs and professional photographers in Jordan. Darat Al Tasweer was established in 2007 at the heart of Jabal Al Lweibdeh, one of the oldest areas in Amman. 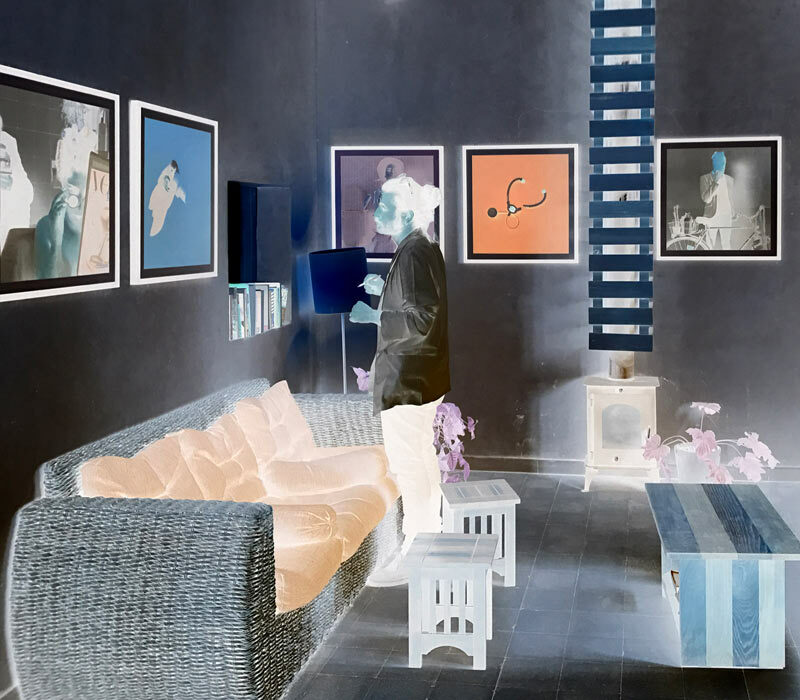 It developed to become a creative space dedicated to the Art of Photography in Jordan, offering various learning and participation opportunities in international exhibitions and competitions.